Ronny was admitted as a solicitor in 2015 and has practised as a commercial litigator. He is experienced with matters in the Supreme Court, particularly in the Corporations List. Ronny’s practice focuses on corporations law and insolvency matters. 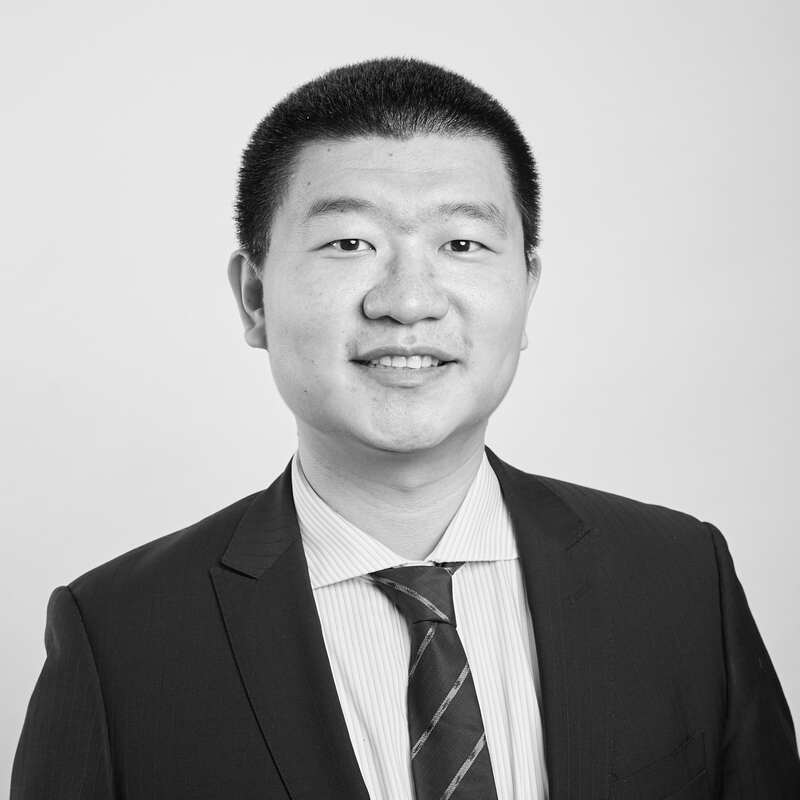 Ronny has previously also worked as an equity analyst focusing on financial institutions in Asia-Pacific. He is currently working towards his Master’s degree in Applied Finance. Ronny’s first degree is in mathematics and he has a particular interest in disruptions brought about by blockchain technology and developments in machine learning.